The past couple of weeks have been a bit of a whirlwind - we've definitely reached that stage in the year when the weeks start to fly in. 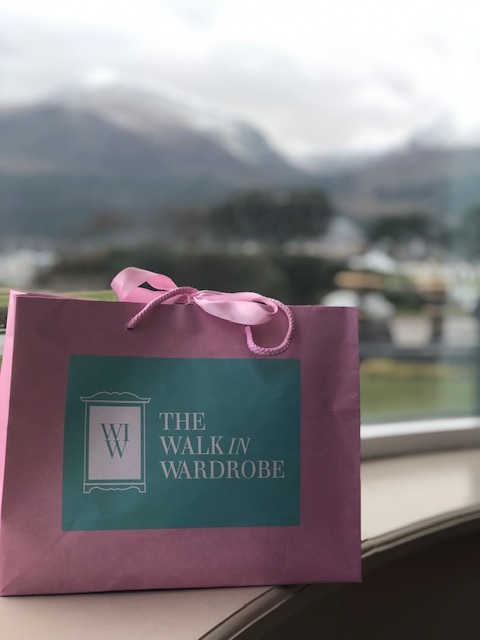 I didn't get a photo every day but I did on the days worth sharing....starting with the loveliest trip to Newcastle to the Slieve Donard Hotel for the Walk in Wardrobe SS19 Brunch, an event I was kindly invited to by the owner, Laura. Coincidentally, my friend and I were gifted an overnight stay at the hotel by the Hastings Group. They have always been great supporters of the blog and offered me a stay a while back but I've never been able to take advantage of it...until now! Sunday overnight stays are surprisingly affordable especially at the moment with it being off-season...I can highly recommend it for some quality friend or family time. Back to porridge after the trip to Newcastle and I was straight back into work that Monday. Thankfully for a few meetings where I could wear jeans as it would have made the packing even more challenging. Scarf - River Island (menswear) - now in the sale! This was a casual one for a trip to town with my daughter. Wearing my stacked flatforms from this post and some funky socks from Next. Next up and it's a work one featuring a skirt I've had on here a few times. 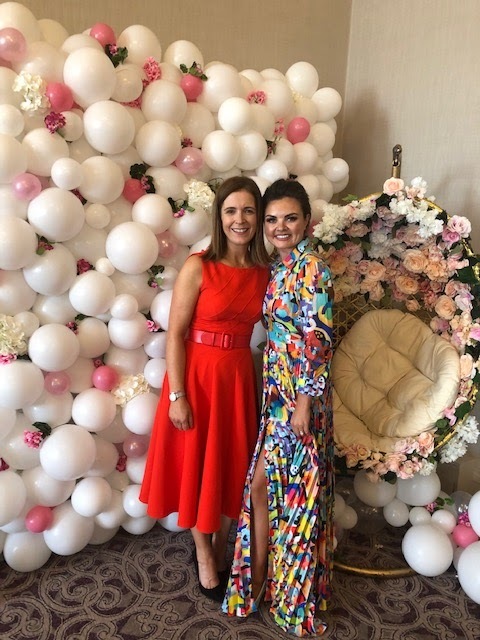 It's from Sarah Alexander Boutique in Newtownards and I bought it last August. Such a great buy....suitable for work, casual and a night out. 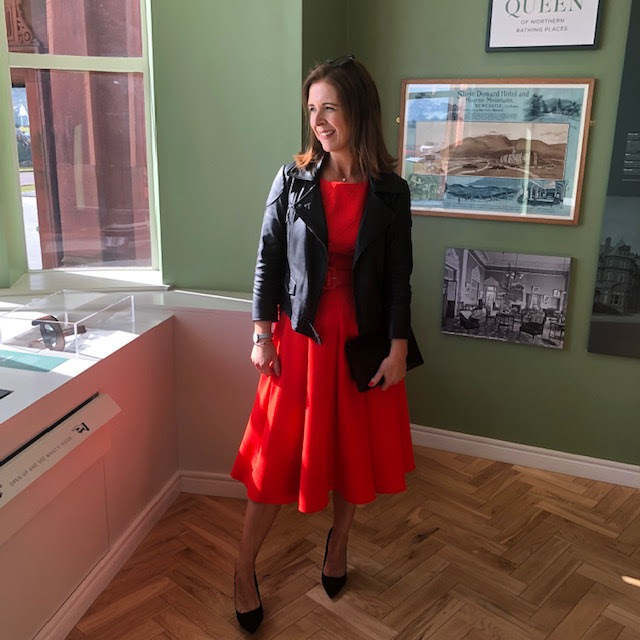 The DANI awards next and I got my glam on for a night in Queens University. I was nominated in the blog category and even though I didn't win, I had a great night. Ended up on the loveliest table with a great bunch of people. Sandals - v old...can't remember! Finishing with a work outfit which also took me to an event this week. I visited the Portland 88 smart apartment building site a few months ago to see the scheme starting to shape up - there was just one apartment ready but now, they're all ready to be sold (and in fact, many are sold already). 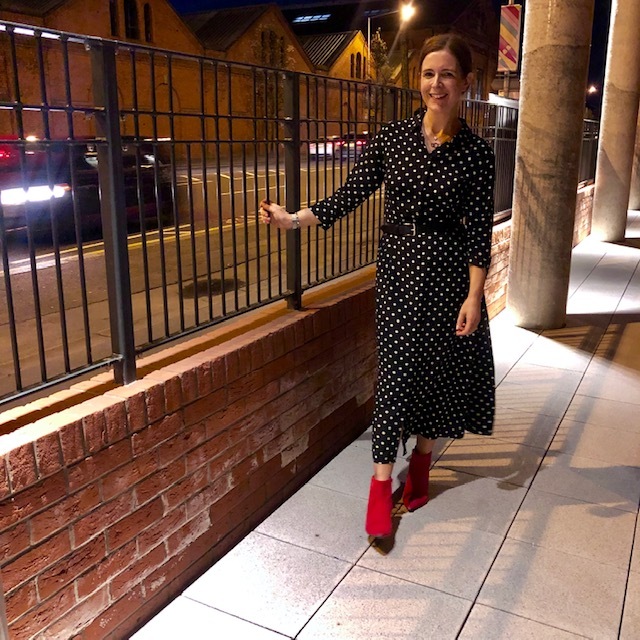 As part of the PR, myself and a few other local bloggers had a 'Smart Girls' Night' where we were treated to a make up and styling session at Victoria Square, a stone's throw from the apartments and had our dinner cooked for us by a chef at the show apartment. Throw in a glass or two of prosecco and we were in our element! I love when companies that wouldn't normally feature fashion bloggers find a way to build it into their campaign. My background is commercial property so I love a good old nosy at a development - in fact, I used to show houses when I was in uni studying to be a surveyor. Long story as to why I'm not a surveyor now....for another time!! Belt - current kids M&S! And there's the download for this week. I've a busy few days ahead with a fashion show tonight and a choir concert on Saturday. Add in the husband's and my son's birthdays and I think I'll be kept out of mischief. As always, I'll try to get plenty of photos to share on here.